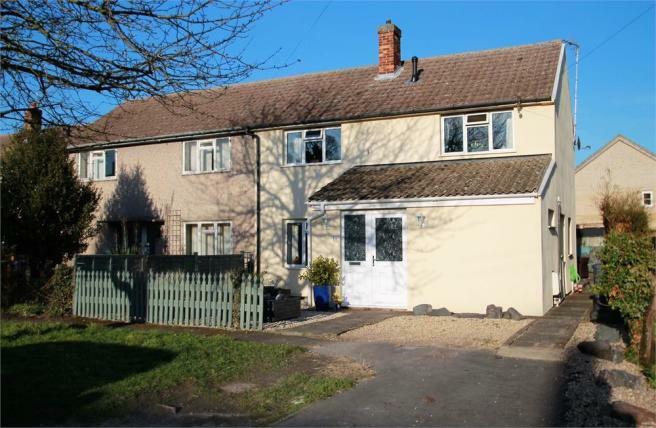 Positioned towards the end of this cul-de-sac location within the heart of this most highly regarded of South Cambridgeshire villages is this three bedroom semi-detached property which has been tastefully extended to provide a welcoming entrance hallway and ground floor shower room. The well regarded South Cambridgeshire village of Duxford has a useful range of local amenities including store/post office, primary school, Church and public houses. The market town of Saffron Walden is about 7 miles south, the University city of Cambridge is about 10 miles north. A tastefully extended entrance hallway with double-glazed entrance door, wooden flooring through into kitchen, stairs to first floor, coved ceiling, radiator, doors to. 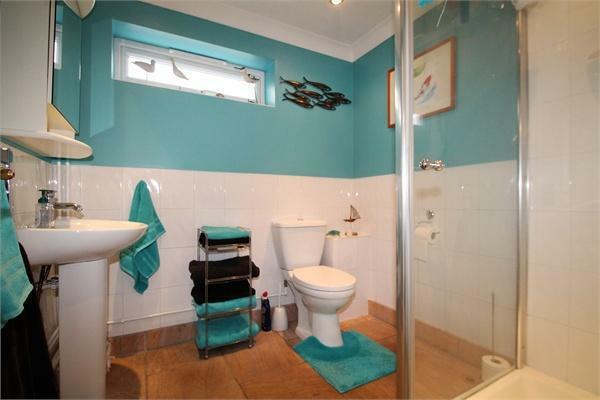 Obscure double-glazed window to side aspect, three piece shower suite comprising of low level w/c, wash hand basin, shower cubicle, part tiled walls, downlights, heated towel rail, tiled flooring. A welcoming room with light flowing through via the double-glazed window to front aspect and double-glazed patio door and window leading to conservatory, coved ceiling, dado rail, radiator. Of Victorian style and design with doors leading to garden, wooden effect flooring. A bright and spacious room with double-glazed French doors leading to garden, range of fitted wall and base units incorporating fitted appliances including extractor hood, single sink drainer with mixer taps, plumbing for washing machine, plumbing for dishwasher, under stairs storage cupboard, downlights, double-glazed door and window to side aspect, wooden flooring, radiator. Double-glazed window to rear aspect, dado rail, coved ceiling, doors to. 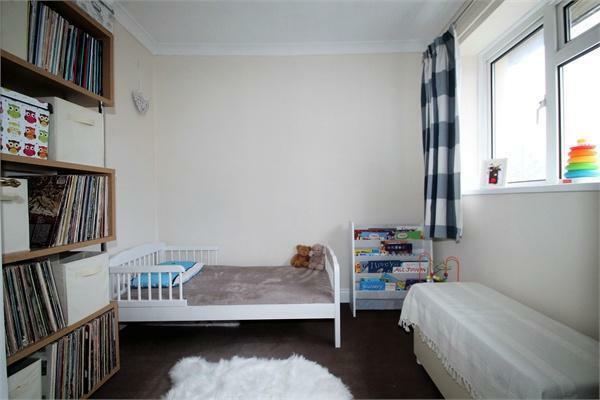 A bright double bedroom with double-glazed window to front aspect, coved ceiling, single wardrobe with shelving, hanging and storage space, radiator. A further double bedroom with double-glazed window to front aspect, coved ceiling, cupboard over stairs, radiator. Double-glazed window to front aspect, single wardrobe with shelving, hanging and storage space, coved ceiling, radiator. 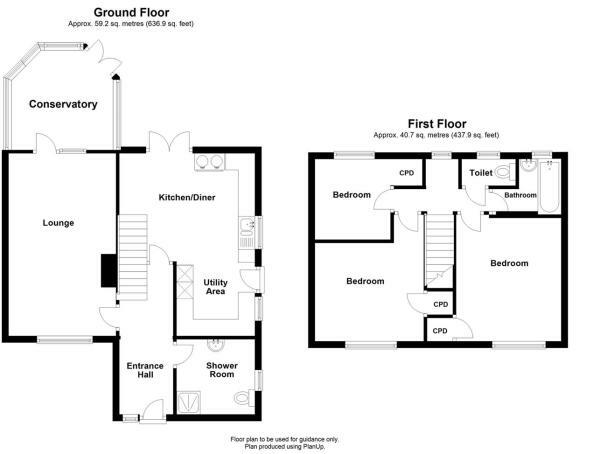 Obscure double-glazed window to rear aspect, two piece suite comprising of wash hand basin, bath, downlights part tiled walls, coved ceiling, heated towel rail. Obscure double-glazed window to rear aspect, low level W/C. A low maintenance ornamental garden, well stocked potted boxes set in a gavel area, further area providing off road parking, pathway leading to rear garden. A generous mature landscaped garden which is majority laid to lawn with an initial patio paved area, well stocked borders with a wide variety of mature plants and shrubs, timber framed storage shed. Disclaimer - Property reference 4727007. The information displayed about this property comprises a property advertisement. Rightmove.co.uk makes no warranty as to the accuracy or completeness of the advertisement or any linked or associated information, and Rightmove has no control over the content. This property advertisement does not constitute property particulars. The information is provided and maintained by Bee Moving Soon Limited, Sawston. Please contact the selling agent or developer directly to obtain any information which may be available under the terms of The Energy Performance of Buildings (Certificates and Inspections) (England and Wales) Regulations 2007 or the Home Report if in relation to a residential property in Scotland.